Whether you want to purchase or upgrade a subscription or pay for Getty Images stock media to use in your content, Moovly provides several payment methods. We partner with Recurly for our subscription billing. Recurly saves your credit card details in a secure, protected and encrypted way. Your financial data is never stored on Moovly's servers, but safely encrypted and secured by Recurly. More information on www.recurly.com. You can manage your personal data in Moovly via the Profile menu when you are logged in to your account. 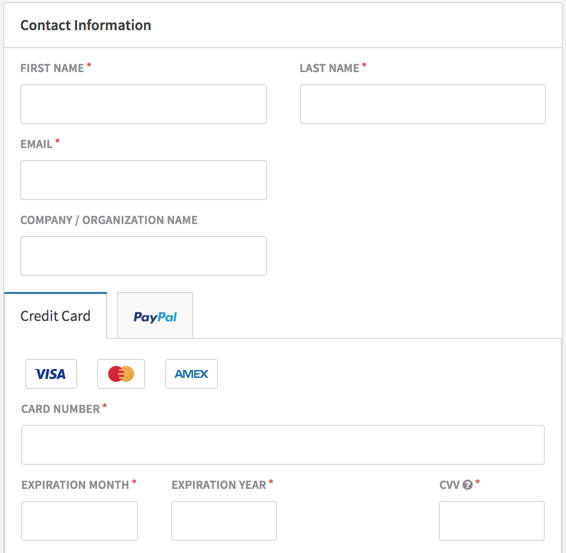 How to make payments with Paypal? How to cancel the auto renewal of a paid subscription?